New Hampshire’s U.S. Sen.-elect Maggie Hassan did not always agree with her party’s nominee Hillary Clinton, although her opponent, Sen. Kelly Ayotte, claimed she did. Democratic New Hampshire Gov. Maggie Hassan beat incumbent Republican Sen. Kelly Ayotte for the Senate seat in the Nov. 8 election. The race was incredibly close, with Hassan winning by less than 1,000 votes. 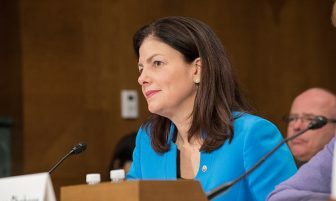 Throughout the campaign, both Hassan and Ayotte were questioned about their support for their parties’ presidential nominees Hillary Clinton and Donald Trump. First off, a definition. According to Merriam-Webster, to be in lockstep is to be “in perfect or rigid often mindless conformity or unison.” Ayotte’s use of strong vocabulary made for a more powerful accusation — one that is also easier to disprove. Democratic New Hampshire Gov. Maggie Hassan beat incumbent Republican Sen. Kelly Ayotte for the Senate seat in the Nov. 8 election. The Observatory looked into Hassan’s track record to see if she has always agreed with Clinton. Hassan agreed with Clinton on many issues. 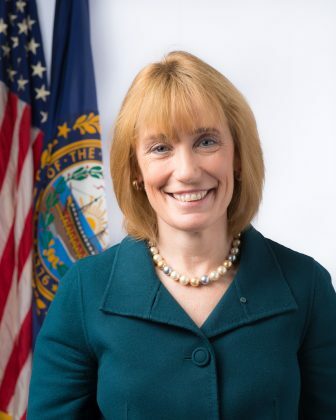 Hassan supported Clinton’s proposal for free college tuition for low-income students. They both supported equal rights for LGBTQ people and their families. And in late October, Clinton, campaigned alongside Hassan. However, one highly publicized incident showed they were not always so close. CNN’s Manu Raju asked Hassan about whether Clinton’s record made her trustworthy. Hassan repeatedly dodged the issue. “I support Hillary Clinton for the presidency because her experience and record demonstrate she’s qualified to hold the job,” Hassan said, but she declined to touch on Clinton’s trustworthiness. Raju continued to press Hassan on the issue. “I think that she has demonstrated a commitment always to something beyond herself, bigger than herself,” Hassan said, avoiding the question again. In fact, that was not the only disagreement. In an Oct. 14 debate with Ayotte, Hassan responded to criticism that she is in lockstep with Clinton by saying she disagrees with Clinton and members of her own party on several issues. They include closing the detainment facility at Guantanamo Bay, a temporary moratorium on admitting new Syrian refugees and a sales tax on Internet sales. Hassan said in February that she was “skeptical” of President Barack Obama’s plan, endorsed by Clinton, to close the facility. Hassan also said she had broken with Clinton by calling for a temporary ban on Syrian refugees entering the United States. The two also disagreed on whether there should be an Internet sales tax. Case in point: Syrian refugees. As governor, Hassan was the first Democrat to call for a halt of any new Syrian refugees entering the United States in the wake of the Paris terrorist attacks last year. On the campaign trail, Clinton said that she would go the opposite direction and expand Obama’s refugee program to allow 65,000 more Syrian refugees into the country. The Observatory rates U.S. Sen. Kelly Ayotte’s statement that her Senate opponent, New Hampshire Gov. 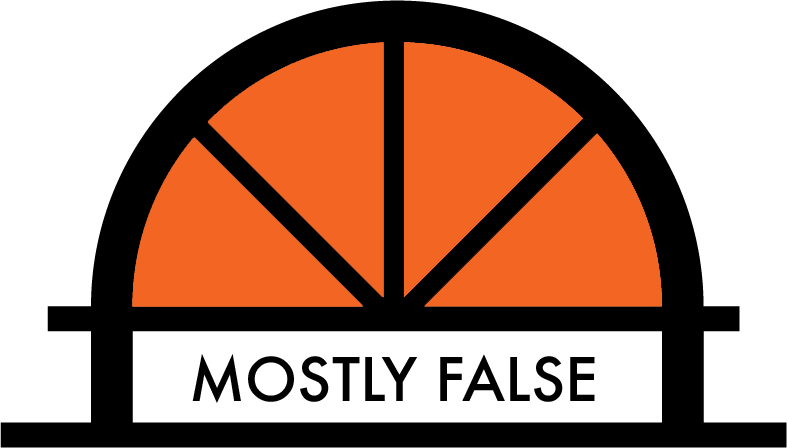 Maggie Hassan, was in “lockstep” with Democratic presidential candidate Hillary Clinton as mostly false. While Hassan has supported Clinton in making college more affordable, endorsed her for president and even campaigned with her, Hassan has disagreed with Clinton on several policy issues and waffled on the question of Clinton’s trustworthiness.